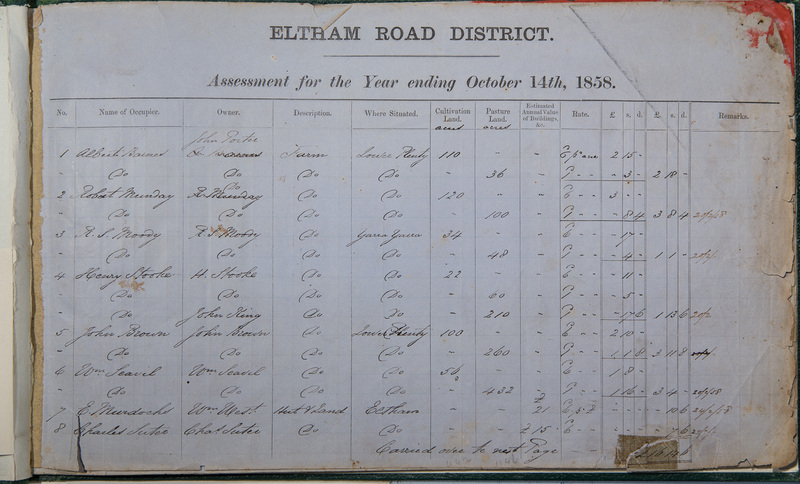 About Us | Eltham District Historical Society Inc.
Our meeting at 8.00pm on Wednesday 10th April 2018 is our Annual General Meeting, which includes the presentation of annual reports and the election of office bearers for the coming year. At this meeting we are pleased to have a guest speaker from the Eltham Cemetery Trust to talk about their connections to our local history and how their current practices and projects continue to support artistic connections in the Eltham region. 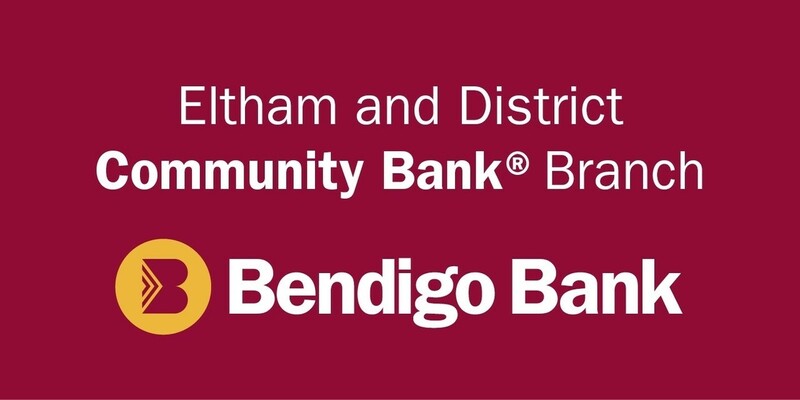 In place of our listed heritage excursion for Saturday, 1st September 2018, the Eltham District Historical Society will hold an Open Day at the Eltham Justice Precinct, on the corner of Main Road and Brougham Street, Eltham. The intention of this event is to celebrate the 20th anniversary of the establishment of our Local History Centre, which was opened on 12th July 1998 and is located in the former Police Residence adjacent to the Eltham Court House. Our Centre was established through the dedicated work of some of our members. As part of this celebration we will also be launching our use of the replica Police Station next to our Local History Centre. The intention is to have this small timber building reflect a 1920s era Police Station, that will be used as part of our regular heritage tours for schools and community based groups. This Open Day will be between 1pm and 4pm and is free for the general public as well as Society members. Dogs are not permitted at this event. Our meeting at 8.00pm on Wednesday 11th April 2018 is our Annual General Meeting, which includes the presentation of annual reports and the election of office bearers for the coming year. The official notification of the Annual General Meeting and Agenda are on page 9 of our April Newsletter. Copies will be available on the night at the meeting or can be requested via email to edhsoffice@gmail.com. Briar Hill Timber & Trading Co. Pty. Ltd, c.1956. 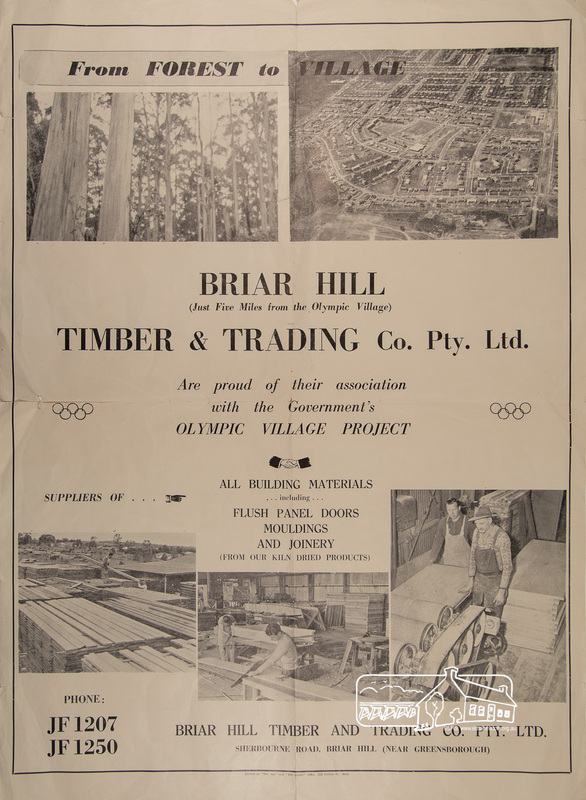 Advertisement material promoting association with the Government’s Olympic Village Project for the 1956 Melbourne Olympics (from the collection of Eltham District Historical Society). At this meeting we are pleased to be able to show a film of the early activities of the Briar Hill Timber and Trading Co Pty Ltd, in Sherbourne Road, Briar Hill. This film details the various operations involved in this business during the 1950s/60s, from sourcing trees and machining the timber through to the manufacturing of various building materials and components. Bob Manuel, who was an active part of this family owned business will attend our meeting to add his comments and insights about some of the scenes shown. Frederick and Hazel Squire established this company in 1934 and their properties covered approximately 15 acres, on either side of Sherbourne Road. Their large timber mill that started in 1941 processed timber from Kinglake, Flowerdale and the Otways. The company was noted for supplying timber to the Australian government for construction during World War Two, as well as joinery for the Heidelberg Olympic Village in the 1950s. Briar Hill Timber and Trading Co.